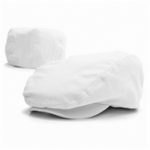 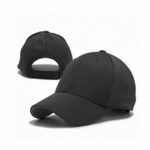 This pale or off-white smart and casual cap can be custom made into any size and fit. 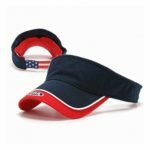 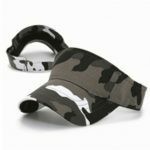 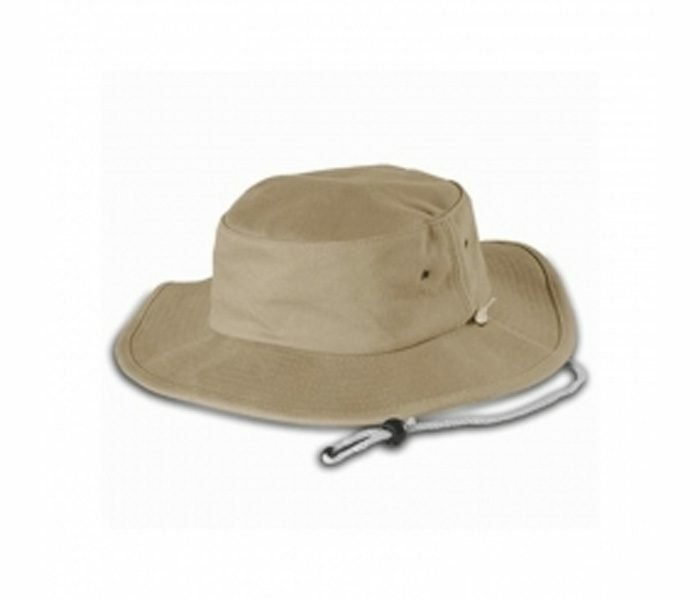 Manufactured using cotton and polyester fabric this cap has a full round rim that covers the entire head and keeps it safe from the sun. 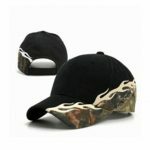 The cap be hand-washed and is long lasting.